Oklahoma based Geophysicist-Geologist, who is willing to relocate for a position within an oil & gas company. Please take a look at the skills I could bring to your company and feel free to download my resume and leave me a message. Experienced Geophysicist-Geologist with a demonstrated history of working with unconventional and conventional plays in the oil & gas industry. Undergraduate course work was focused on broadening knowledge and sciences. The last two years of undergrad course work put and emphesis on the principles of geology. 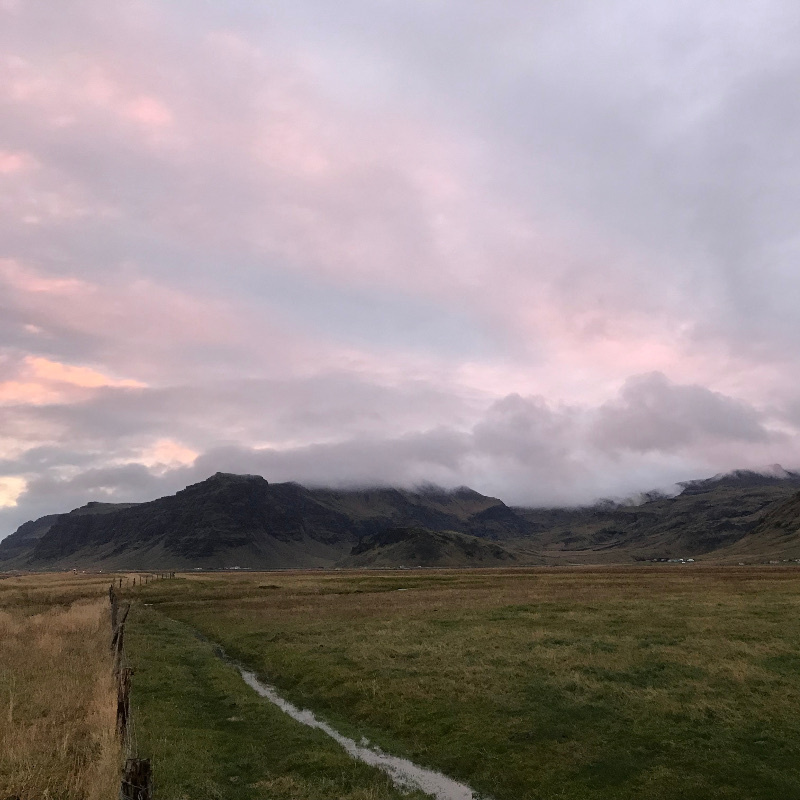 Evaluated potential wells for re-completion in the Wasatch Formation, Piceance Basin. Built a sequence stratigraphic framework for a fluvial system utilizing well logs and production. Worked with reservoir engineers to identify most economical re-completion candidates. Check Out Some of My Recent Travels and Personal Interests. 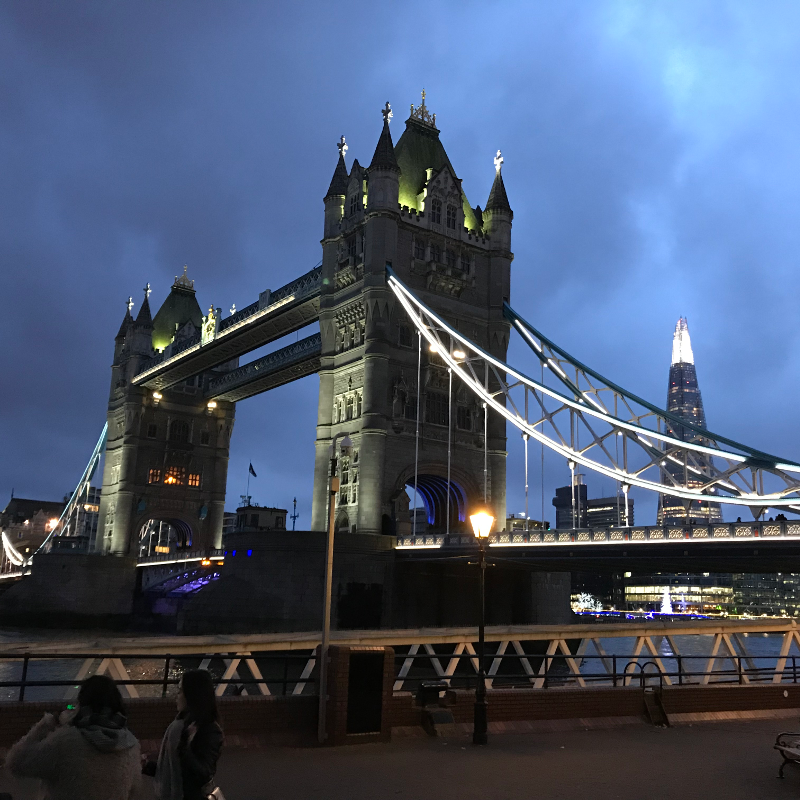 A picture of the Tower Bridge while on a tour through London. A view from inside the Grand Canyon on a five day backpacking trip. 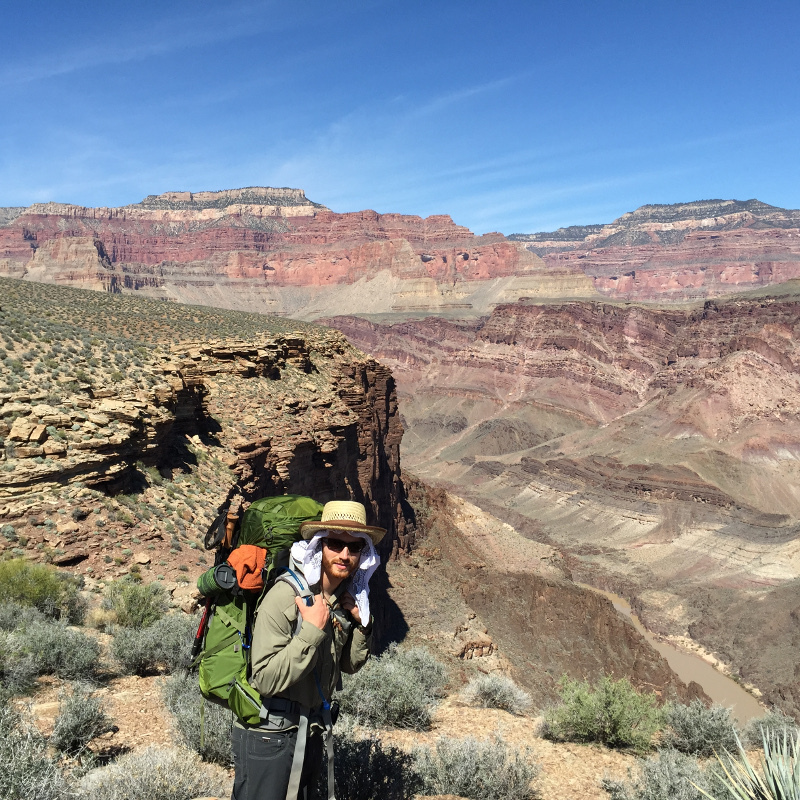 The trip consisted of a hike from the top down to the River and around a lower rim to a gorge. One of many beautiful sights in Paris. 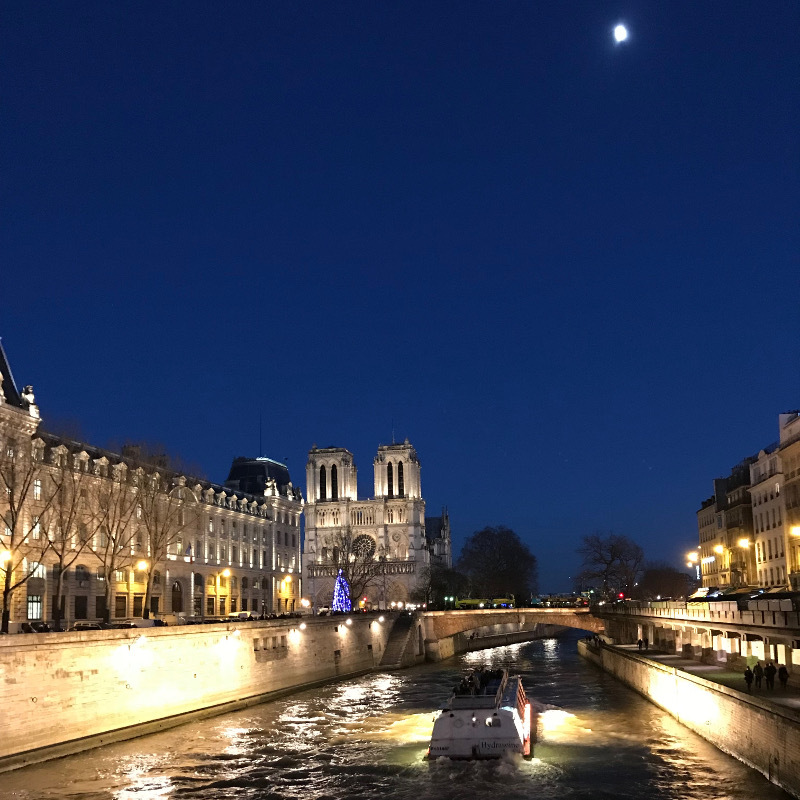 We spent a few nights exploring the city and catching all the top sightseeing. Always keeping up with the Thunder. 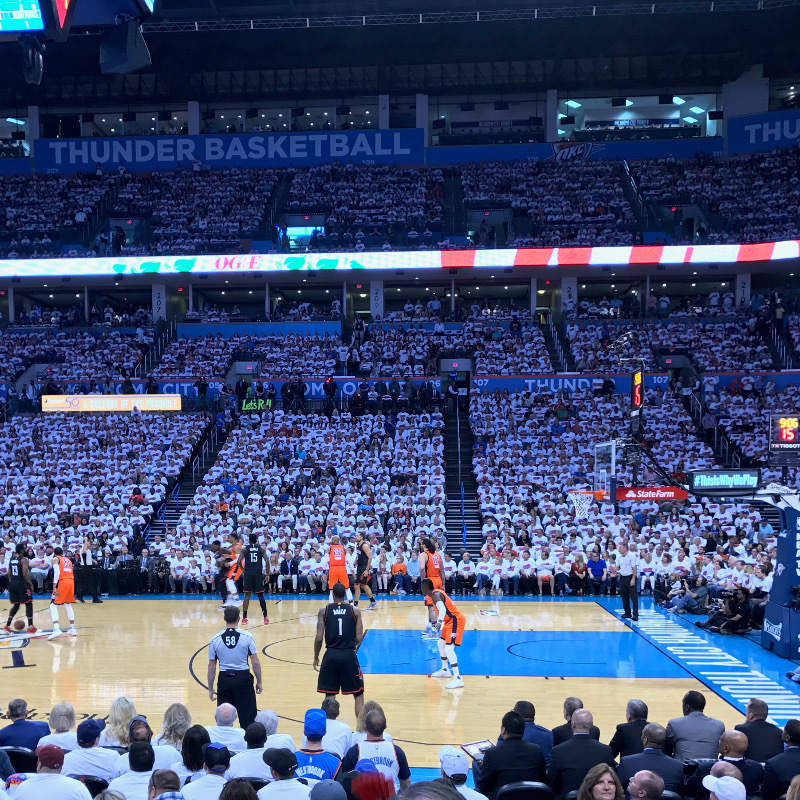 Not being a local or dedicated to any university the Thunder made for an easy local team to follow. The picture is from the Rockets series in 2017. 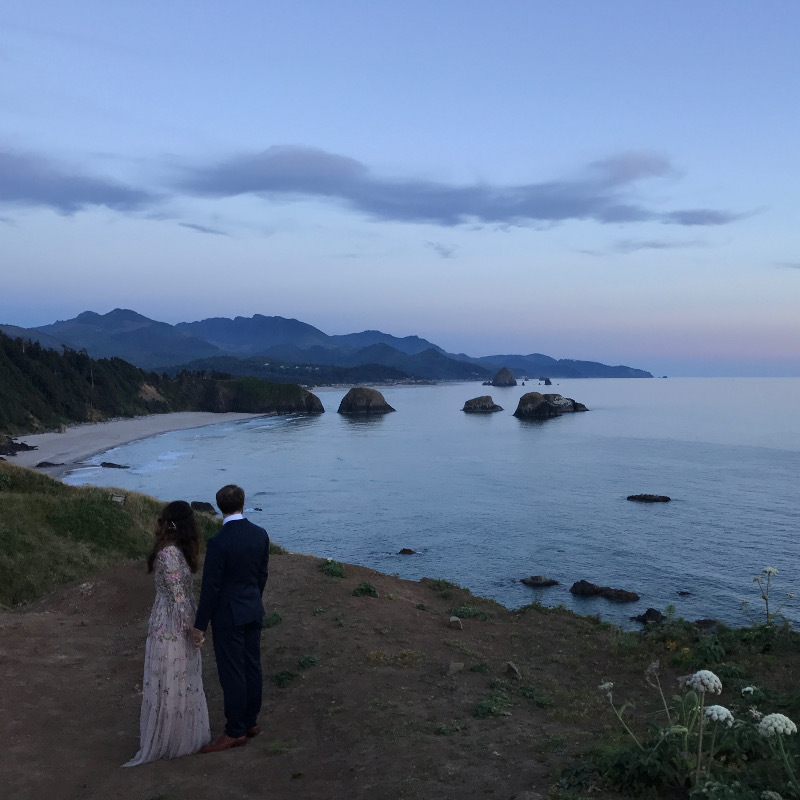 My wife and I decided to go for the stress free wedding and beautiful scenery, no place better than the Oregon Coast! 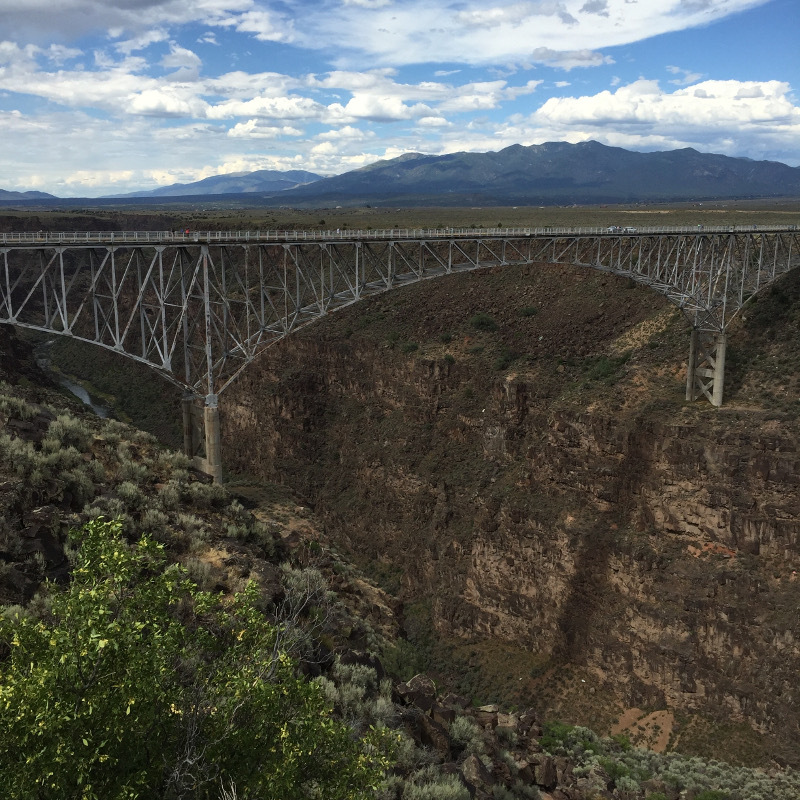 A quick weekend trip to Taos where we stayed in a self sustained earthship. I highly recommend a trip to the earthships, it will make you wonder why we don't all live this way! Want an amazing picture, go to Iceland. This is where we took our honeymoon and we enjoyed every second we had in the country. 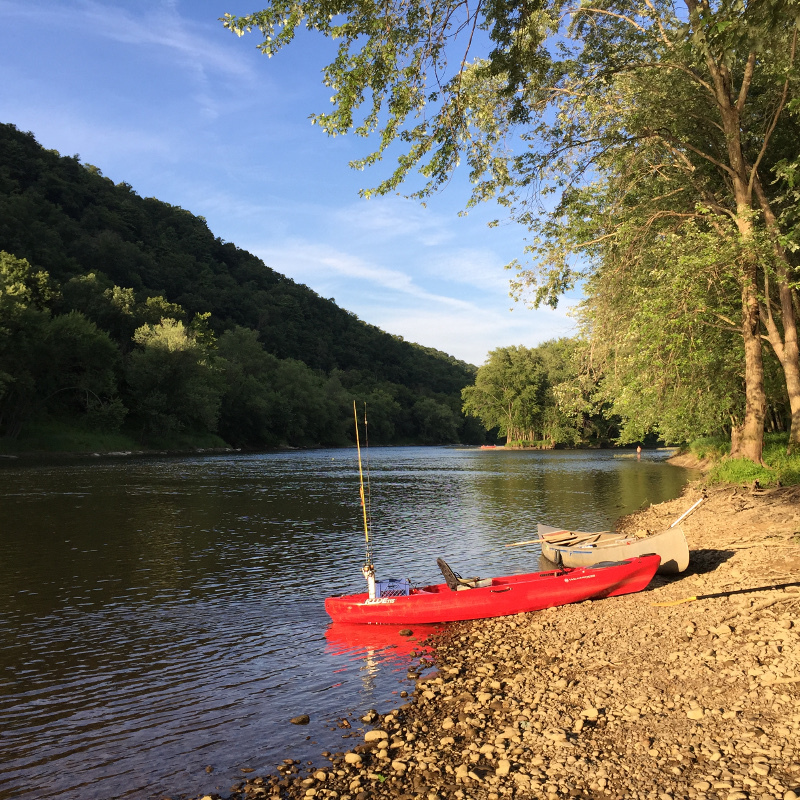 Pennsylvania is a great state to do some canoeing/fishing. This is an annual trip I run with family. I worked closely with Scott Bey for years at Chesapeake while in the Powder River Basin asset together. He is not only an excellent geophysicist, but a true geoscientist as he understand Geology and integrates the seismic, wireline log, and core data into a cohesive model. I would encourage any companies in the OKC area looking for an experienced geoscientist to give Scott Bey an interview before he is snatched up! Scott is humble, inquisitive, and team oriented which is part of what makes him a great co-worker and employee. We worked alongside each other for several years and Scott always demonstrated a strong passion for geoscience coupled with adept technical knowledge. When you combine those two characteristics you have a guys that can find viable solutions to difficult problems and have fun while doring it. Scott is the kind of person you want on your team because he doesn't like to lose and he makes everyone around him better. Please contact me for any potential positions at your company or ones you may recommend.